Wear concert uniforms with BLACK shoes and BLACK socks, no white soles on shoes!! 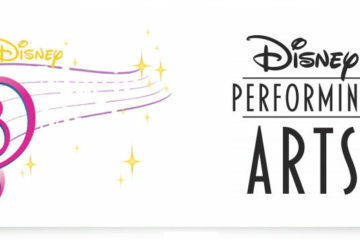 Chamber will be voting on Wednesday if they feel ready to perform with 8th grade, however with only 3 rehearsals since LGPE, we may schedule our own performance for parents on a separate night. T-shirts have arrived and will be distributed to students who have paid as soon as they are sorted and labeled. Please remind your 7th and 6th grade students to complete their weekly playing tests by Sunday at midnight. This does not mean that they must complete them on Sunday evening. All playing tests are posted a week in advance and students are able to turn them in any day of the week. Late tests are not accepted after the cut off. Tests are also posted on our white board and daily powerpoints, giving students every opportunity and reminders to complete these tasks. This week, 6th grade should complete #177E, found on the Charms page of our website and in the classroom.